DUE TO SEVERE FLOODING DURING THE STORM ON 31/05/2018 HOTEL LE CIGALON IS CLOSED. RENOVATIONS ARE GOING ON AND WE WILL COMMUNICATE SHORTLY ON REOPENING DATE. 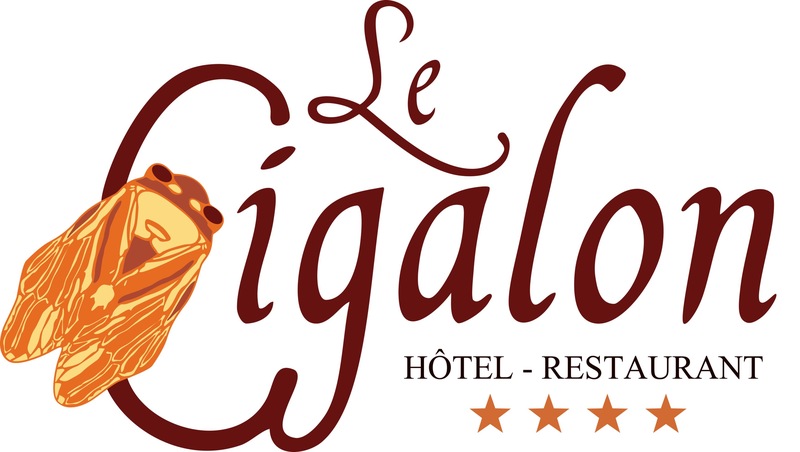 REOPENING DATE OF LE CIGALON WILL BE COMMUNICATED SOON. WE WOULD LIKE TO EXPRESS OUR GRATITUDE TO THOSE WHO HAVE SUPPORTED US!